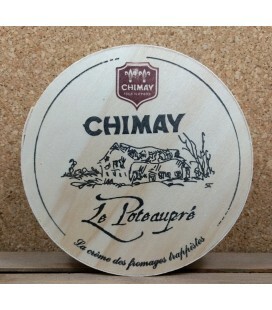 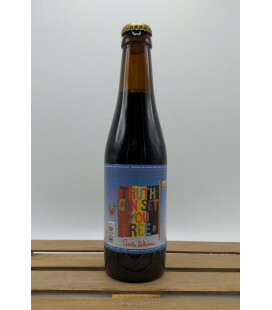 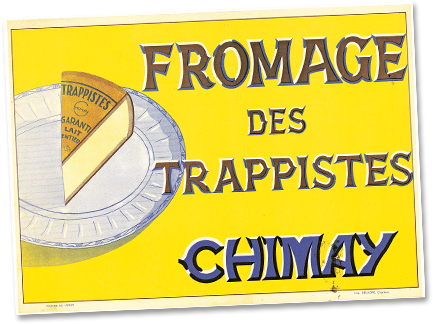 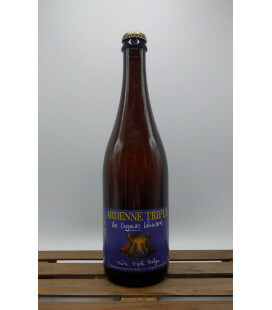 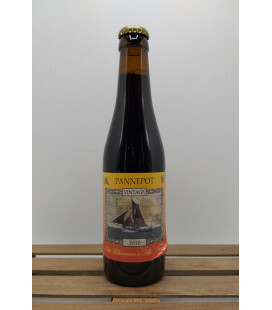 Chimay Trappist cheese ‘à la Chimay Bleue’ is both distinctive and mild. 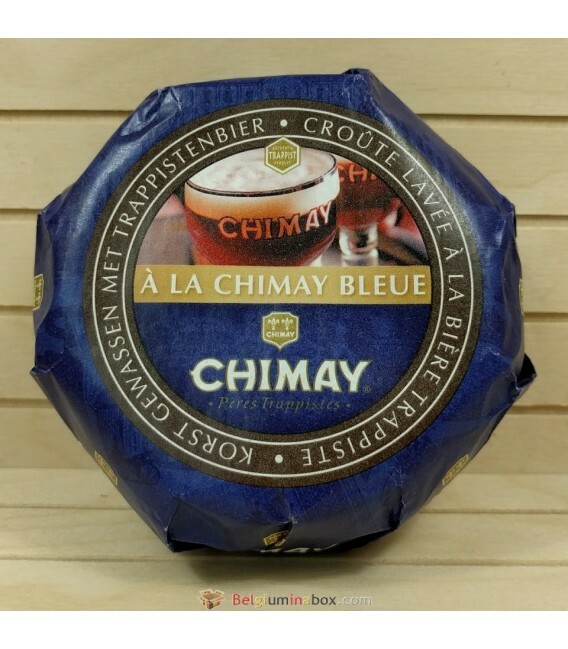 Chimay Blue cheese is washed several times in Chimay Blue Cap (dark) beer as it matures, lending it a strong taste which perfectly offsets the slight bitterness due to the hops. 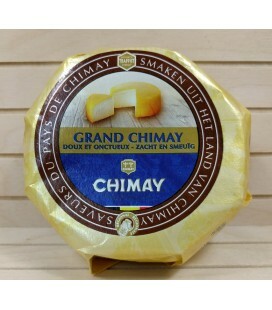 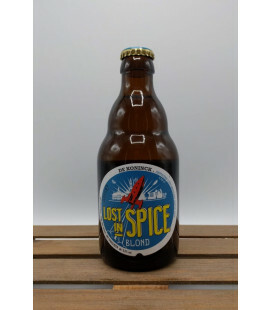 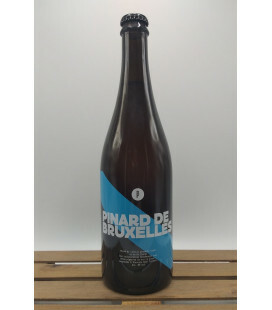 The cheese blends perfectly with the slightly bitter Chimay 'Blue Cap'.